San Diego Wedding Venues are some of the best in the world for weddings. It makes sense that America’s finest city has some of the most spectacular wedding locations. There’s a venue for everyone here, whether you’re looking for a sandals optional beach wedding or a black tie affair downtown. Boasting some of the world’s best weather, it’s honestly one of the safest places too! Not that I don’t like a good bride and groom umbrella shoot or a bridal party with a snowman. One of the best wedding venues in San Diego is Balboa Park. The park offers several unique options… museums, restaurants, and an amazing amphitheater! Hosting your wedding in any of the above places is very smart. Most of the eye candy is already taken care of! Other than some floral in your wedding colors of choice, what else is there to do! It’s almost cheating! I won’t ignore the convenience of a hotel ballroom, they have their pros. 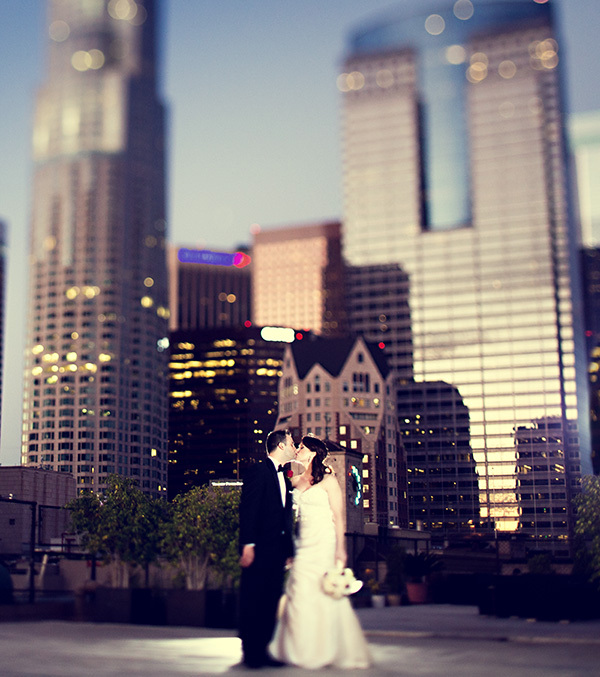 Some of most spectacular wedding ballrooms in San Diego are downtown.. The Omni, The Westin, The Grant. 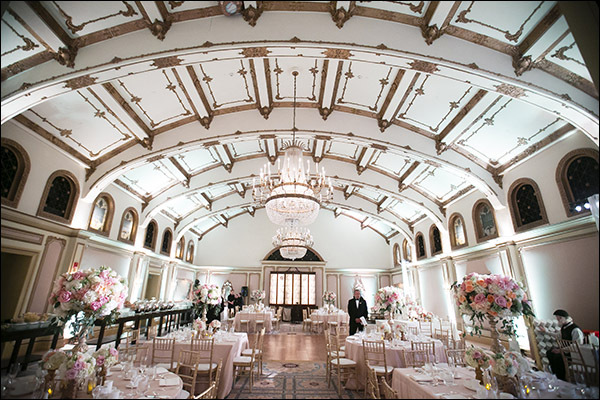 There’s no ignoring the grandness of the ballrooms, they are truly amazing! It’s o so convenient to have all your visiting friends and family in the same location. Travel on the wedding day cuts into the fun! And being downtown, what could be better? Just a stone’s throw from the waterfront, Gaslamp District, clubs, restaurants and parks! Another winner. Another thing San Diego has in abundance is waterfront for your wedding. From the Shores of Coronado to the breaking surf of La Jolla you’ll find all manner of cozy and inviting spots. If you’re planning on an actual waterfront, sand in your toes wedding just be sure to get all the proper permits. It doesn’t take much and is very inexpensive, its San Diego’s way of making sure all weddings have some elbow room and are not disturbed on your special day. And don’t forget to check the tide schedule as well! That perfect patch of sand you are standing on right now could be underwater during your ideal time. The hardest part of picking a wedding location in San Diego will be making your final decision. In the end your budget, wedding date, and wedding size will all be deciding factors. I would highly recommend visiting any location before booking, and if possible do it as close as you can to 1 year prior to your event! This is a great idea to get a feel for the sun, weather, and feel of the time of year in your choice. 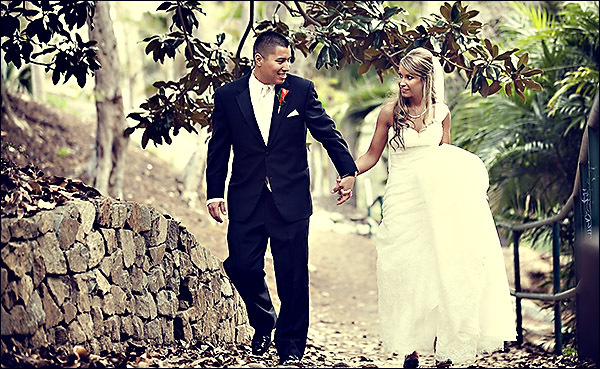 Take advantage of things like Google image and wedding photography blogs. You can also reach out to wedding catering directors and schedule visits on real wedding dates sometimes, provided you visit before the festivities begin. This will also give you a live peek at the setup of your chosen venue. Good luck with your search for your San Diego wedding venue! 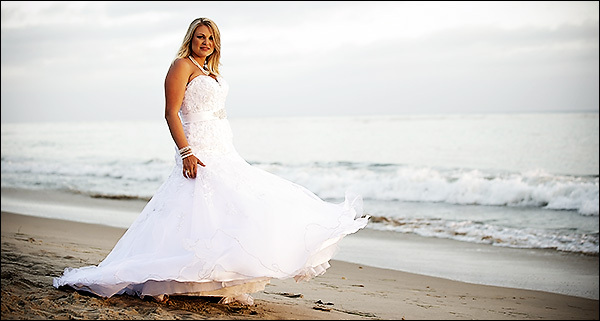 If you need any assistance feel free to fill out our Contact Form, we would love to share photos with you from real weddings around San Diego and can often give you an amazing photo tour of a full wedding.